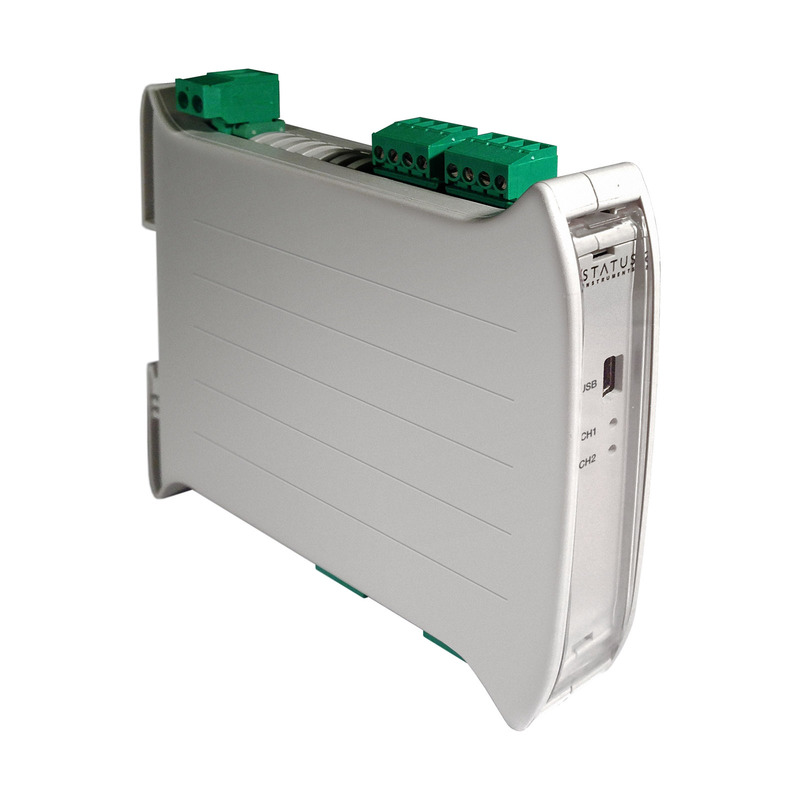 The SEM1720 is a dual channel signal conditioner offering a mA or voltage output. Input signals include Pt100, RTD, Thermocouple or Potentiometer Sensors. Outputs include a dual mA (active or passive) or Voltage. Isolation is provided between input, outputs and supply. All temperature ranges are linear to temperature. he output signal can also be adjusted over the full working ranges (0 to 20) mA or (0 to 10) V, to provide common or custom process signals, examples (4 to 20) mA, (0 to 1) mA, (1 to 5)V.
The SEM 1720 is powered via a universal 20 – 250 VDC / 22 – 240 VAC supply. Connecting your SEM1720 to the free Status software via the USB configuration allows for setup of the outputs.